Billie holiday was born on 7th April 1915 in Baltimore, Maryland, USA. She died on 17th July 1959 in New York, USA. You can find her cemetery located in Saint Raymonds Cemetery, Bronx. There are some famous recordings that people still remember. 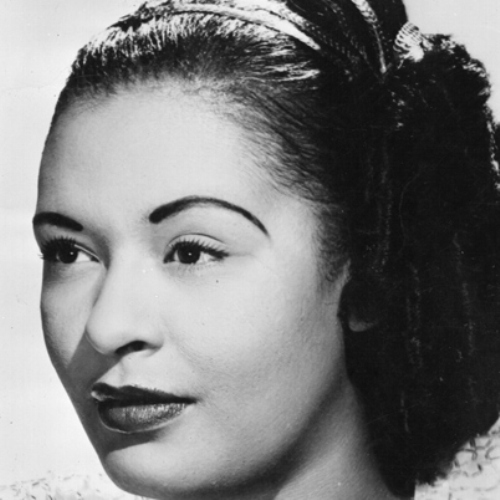 Some of them include the lady in Satin (1958), The Complete Original American Decca Recordings (1944-1950), Lady Day: The Complete Billie Holiday on Columbia (1933-1944) and The Complete Billie Holiday on Verve (1945–1949). If you are curious to list some Billie Holiday’s singles, you can listen to God Bless the Child, Lover Man, Strange Fruit, My Man, and Body and Soul. Billie holiday was very famous in her time. Many people always called her as Lady Day. 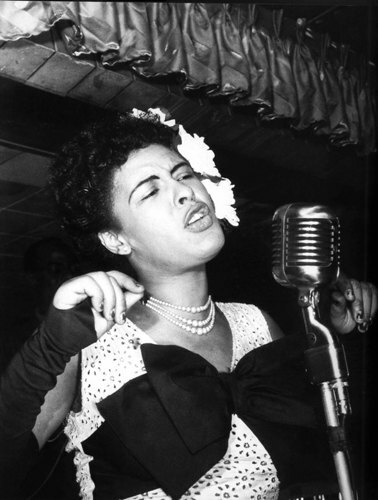 She was one of the greatest female jazz singers ever lived. She was such as natural singer because she got no training at all. Benny Goodman was the first man that helped her with her first recording. When she sang a song, people loved it due to her emotional feeling on the song. There is no need to wonder if many people call her as a great jazz singer. She can make an ordinary song look beautiful and easy to listen. That’s why she became an inspiration figure for many other jazz singers at that time. When she was a child, she did not have a good childhood. She did not even know her own father. She got the surname when she thought about Clarence Holiday. She had so much trouble with police when she was young. 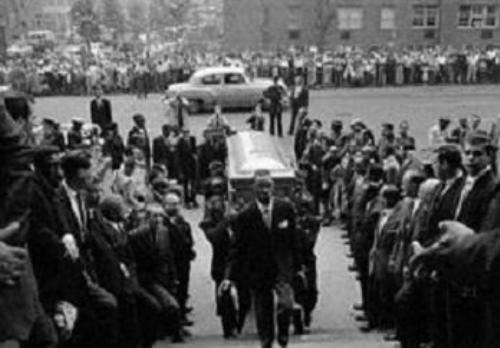 When she lay dying on the hospital, she was arrested by a cop. 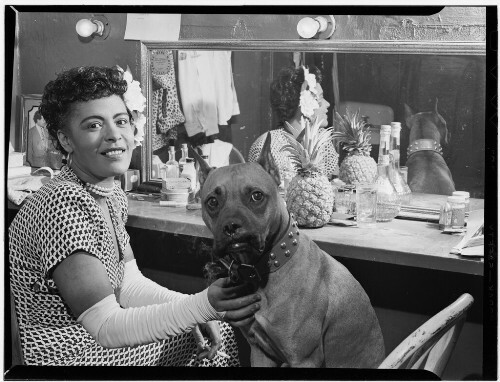 When she was alive, Billie Holiday also had a good experience to have a recording with Louis Armstrong. Before she was infamous, she had a lot of trouble. The men always treated her badly. 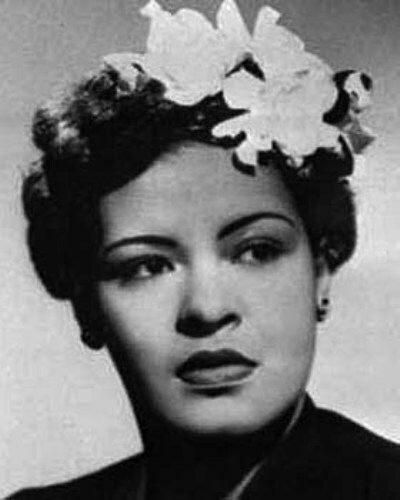 Billie Holiday is one of the inspirational figures. We can learn that patience is also important when we want to reach the dream. Do you have any more information on facts about Billie Holiday?